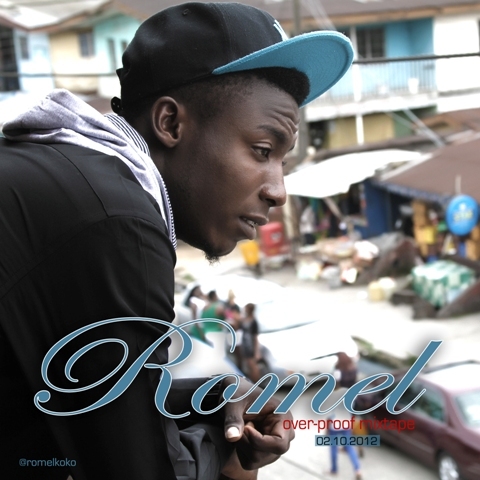 Romel Onuoha, who is popularly known as "Romel" is a Nigerian Pop singer who is responsible for the hit Single "Shawty Wan Buy Me Alomo" which actually brought him to Limelight. Now he's back with a new mixtape single "Romel" in which he used the Overproof Riddim to talk about how he started his music life and his progression in the industry. I will let you listen the rest of his story as he plays with the beat.